Python is a high-level programming language currently used for a variety of purposes. The source code is easy to read, and typically requires fewer lines than source code written in C. Python has a small HTTP server built in to it, which allows you to use a system directory as a web server directory. The Python HTTP server is most beneficial to users who need a basic HTTP server, but don't want to spend time configuring a larger server such as Apache. If you're using the CentOS operating system and already have Python installed, you just need to start the Python HTTP server and verify that it's working. 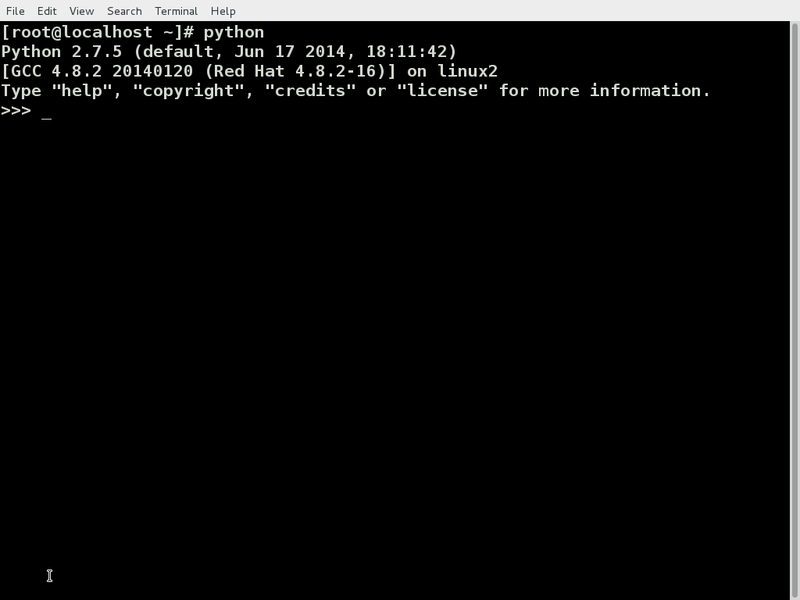 Here is a quick tutorial on how to set up a Python HTTP server. If the directory in which the server is running doesn't have a file named index.html, the server page shows the contents of the directory. 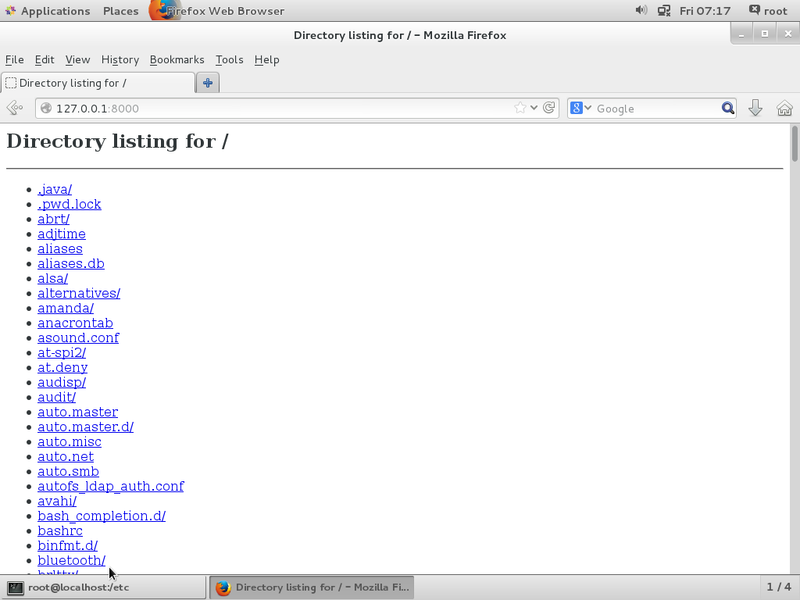 If the directory has a file named index.html, this file will determine the contents of the server page.